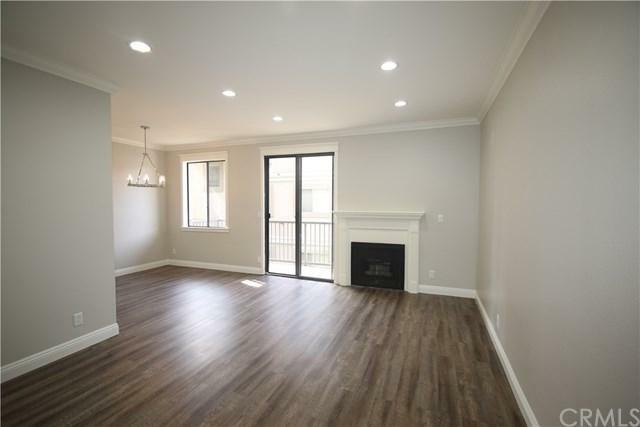 RARE 3 Bedroom 2.5 bathroom first floor condominium at Cordova Park. 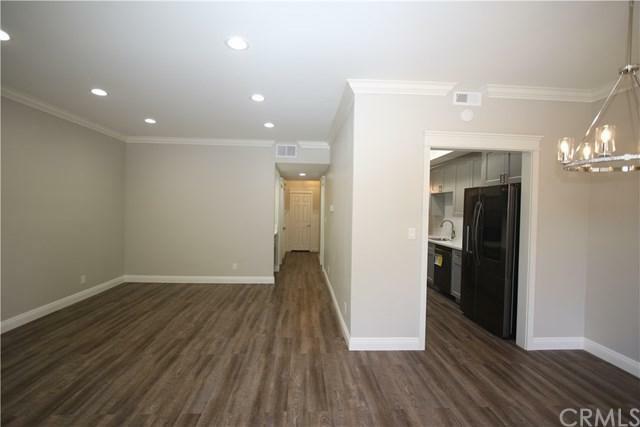 Premium location near Old Town and The Paseo this residence is completely remodeled with high-end finishes. The kitchen features all new cabinetry, quartz counters and brand new appliances. The master bedroom boasts its own fireplace, his and hers (walk-in) closets and remodeled en-suite bathroom with new cabinetry and a glass-enclosed shower. 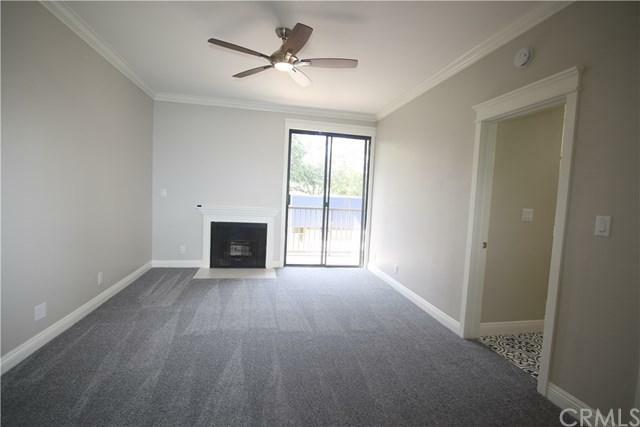 There are two balconies (living room and master bedroom) and a large, private outdoor patio spa RARE 3 Bedroom 2.5 bathroom first floor condominium at Cordova Park. 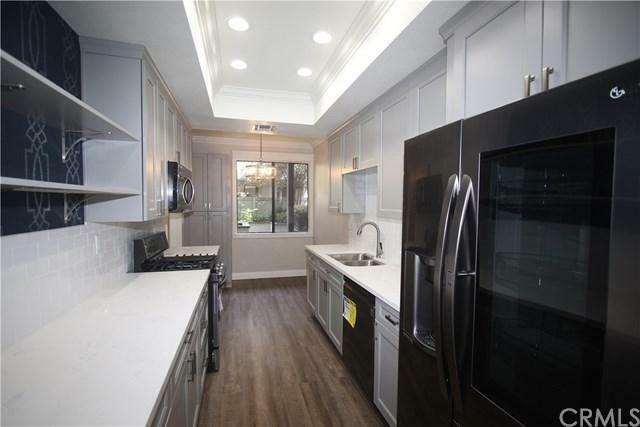 Premium location near Old Town and The Paseo this residence is completely remodeled with high-end finishes. The kitchen features all new cabinetry, quartz counters and brand new appliances. The master bedroom boasts its own fireplace, his and hers (walk-in) closets and remodeled en-suite bathroom with new cabinetry and a glass-enclosed shower. There are two balconies (living room and master bedroom) and a large, private outdoor patio space; perfect for entertaining. All new flooring, custom millwork and wood closet organizers add a luxurious feel to this home. The 330 Cordova complex features a gym, pool, hot tub and clubhouse. Two side-by-side parking spots are conveniently located in the subterranean garage. Listing provided courtesy of Three Points Realty. Listing information © 2019 San Diego MLS, Inc.